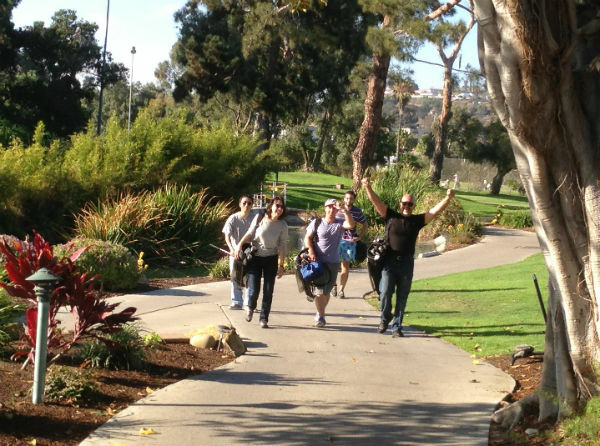 PINT staffers headed over to the Mission Bay Golf Course on Friday for an afternoon of team building. 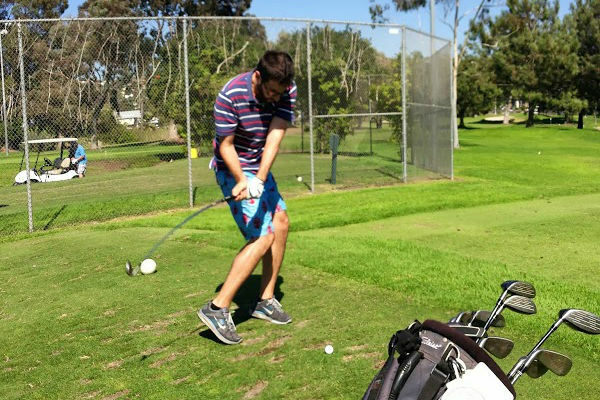 A spectrum of golf skills were on display, and now some photos from the event are, too. Jeff from ZingChart starts things off. 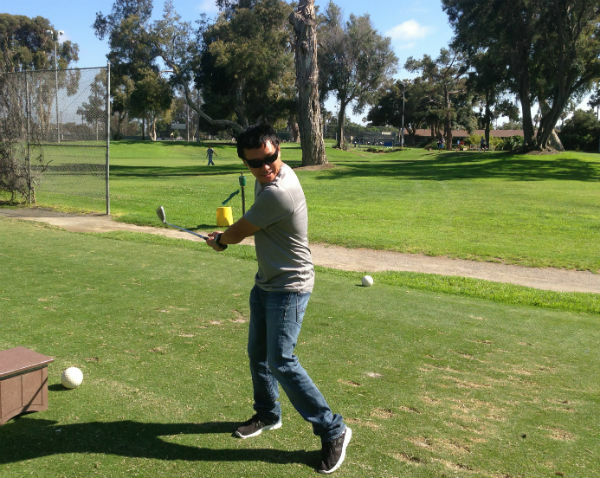 Technical Director Jimmy Tam taking a practice swing. 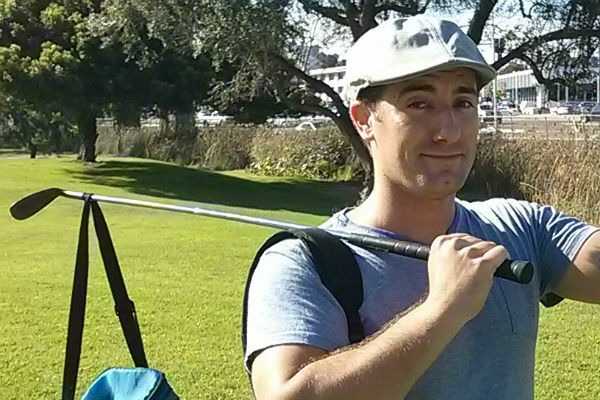 Look at the bend on Andrew Sanicola’s club – crazy! 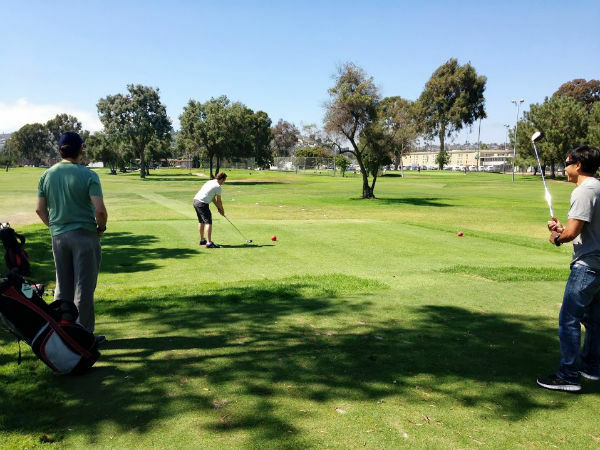 Bryant Walker from Account Management – this golf thing was his idea! 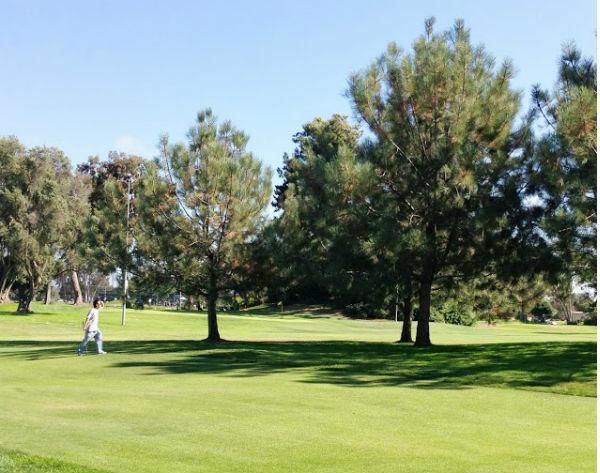 Rigie Chang looks for the ball like he looks for bugs in code. 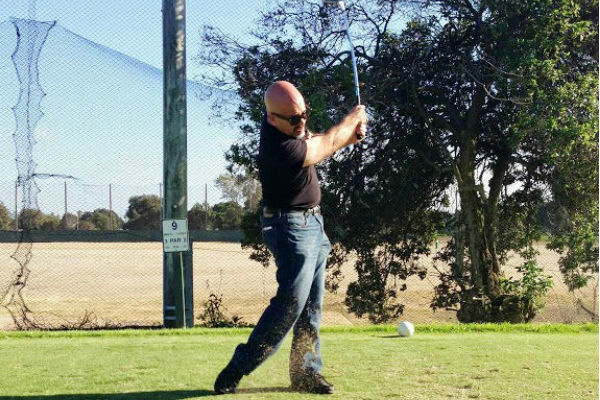 Solutions Architect Joe Lima with a beautiful follow through. A few triumphant members of the PINT team.